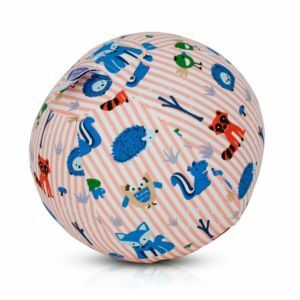 We've developed our own beautiful BubaBloon print fabric, featuring purple, blue, green, orange, pink and yellow - you're sure to find your favourite shade. 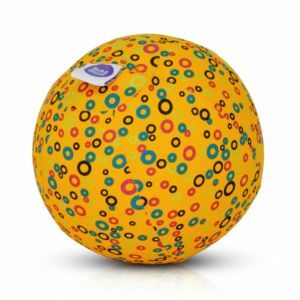 This is perfect for any kid who loves to play and discover. 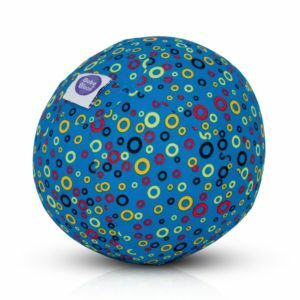 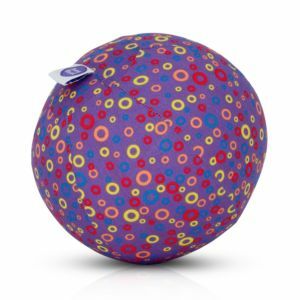 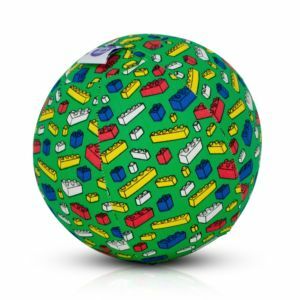 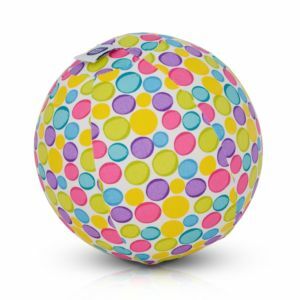 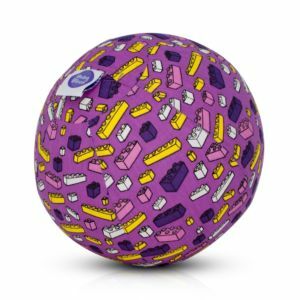 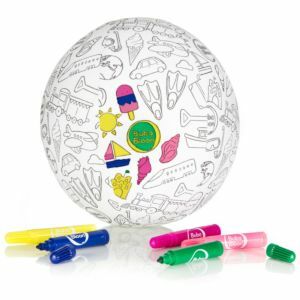 BubaBloon is an easy-to-use non-tech toy suitable for any age. 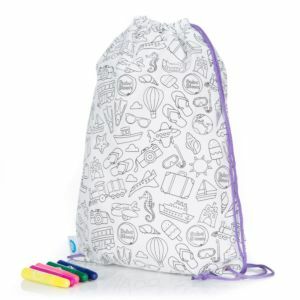 It makes an ideal gift that can be used anywhere! 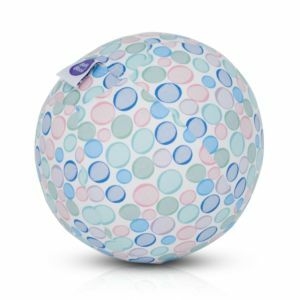 How do you use BubaBloon? 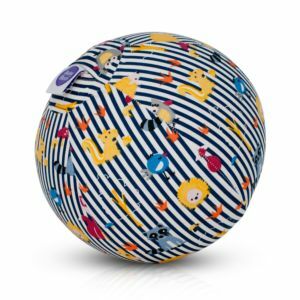 BubaBloon is super easy to use, and re-use, time and time again!